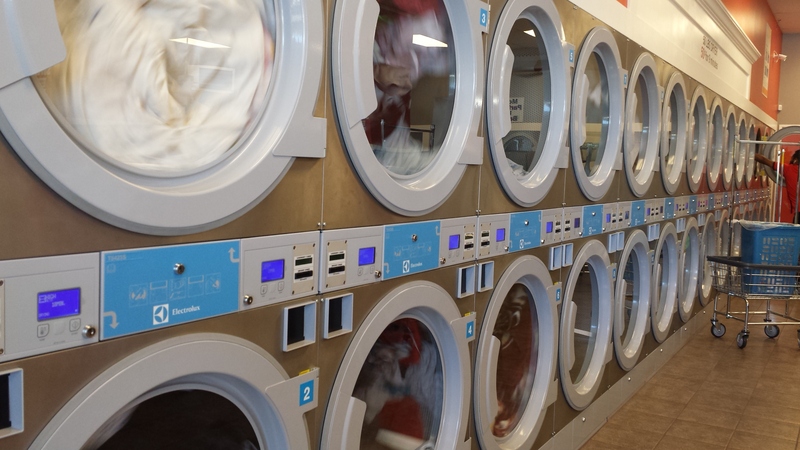 Are you tied of the fact that it take you all day to do your laundry, then come to our new laundromat and try our new machines. Our machines can load large capacity of clothes. 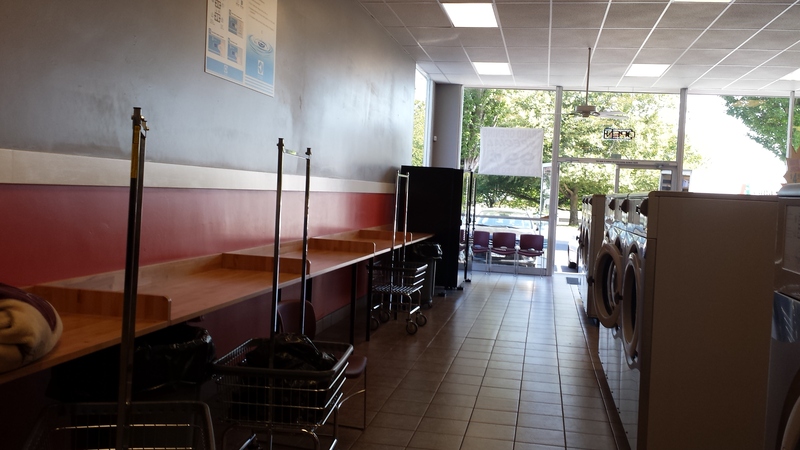 Come experience our new laundromat in Renton city!!! 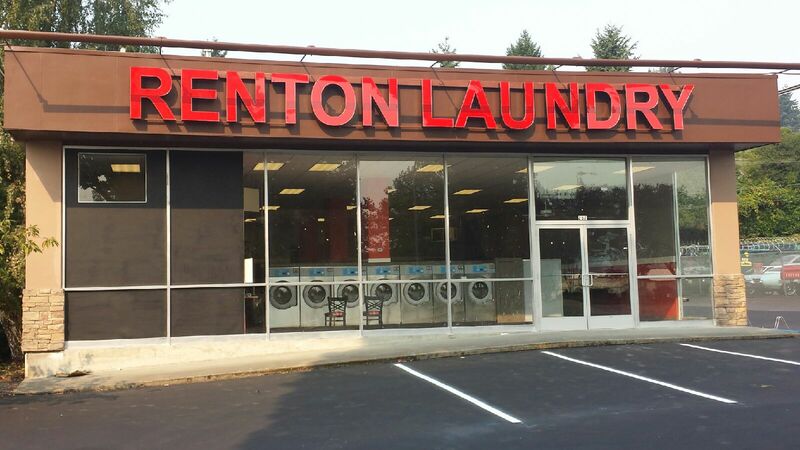 We have the largest washers and dryers in Renton. 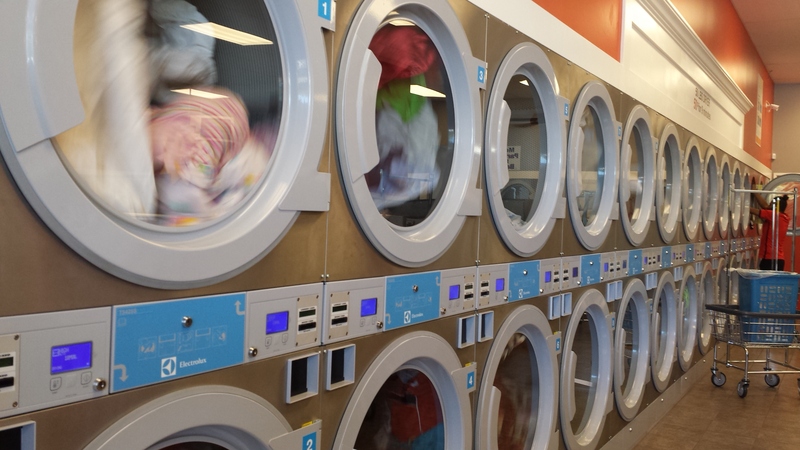 We feature new super fast Electrolux washers & dryers. 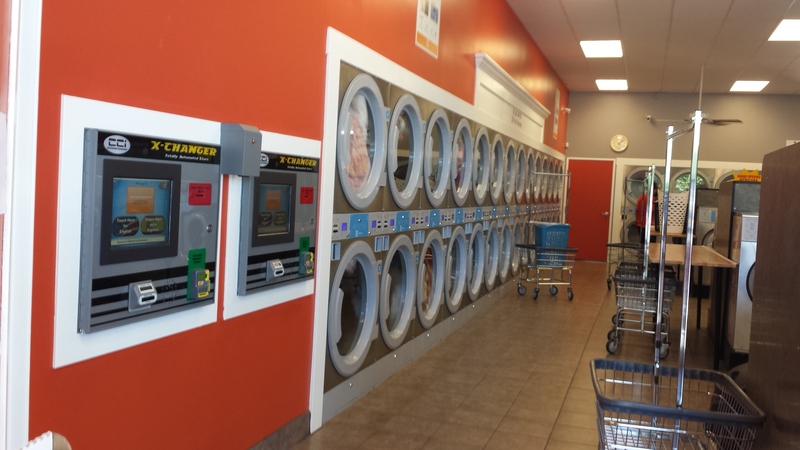 All washers and dryers use laundry card that you can get it at our store without extra cost. 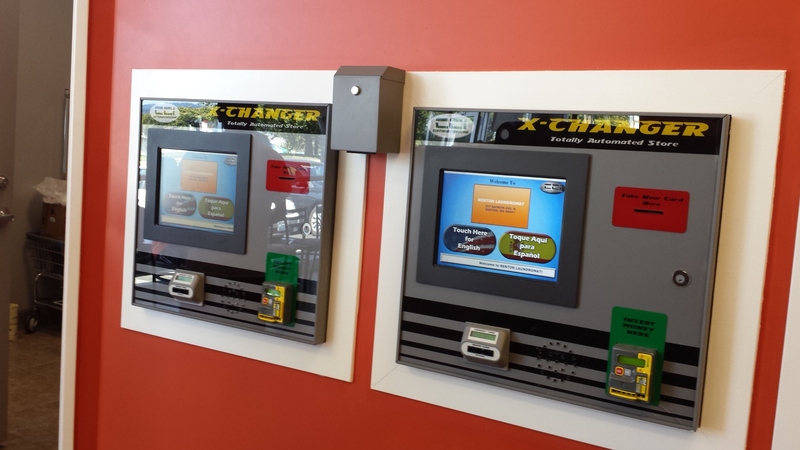 Customers can load and reload their cards anytime with both cash & credit card. 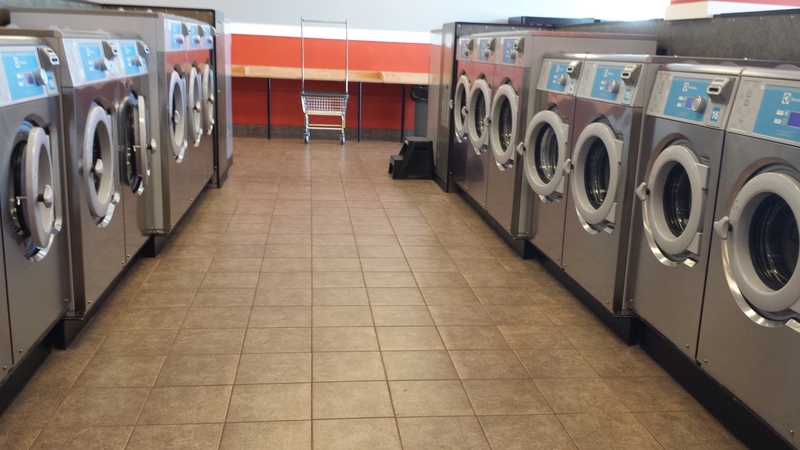 Customers can start the washers and dryers with just one swipe of the laundry card. 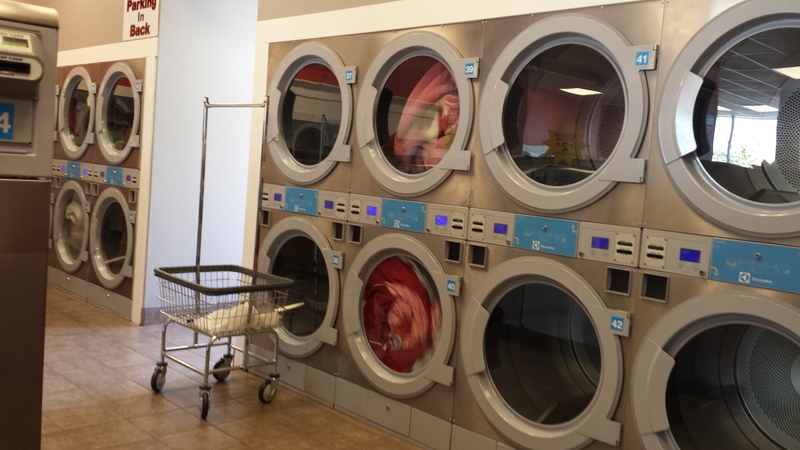 We offer free wi-fi, clean restroom, and full time attendants. For your safety, we have security cameras throughout the store. 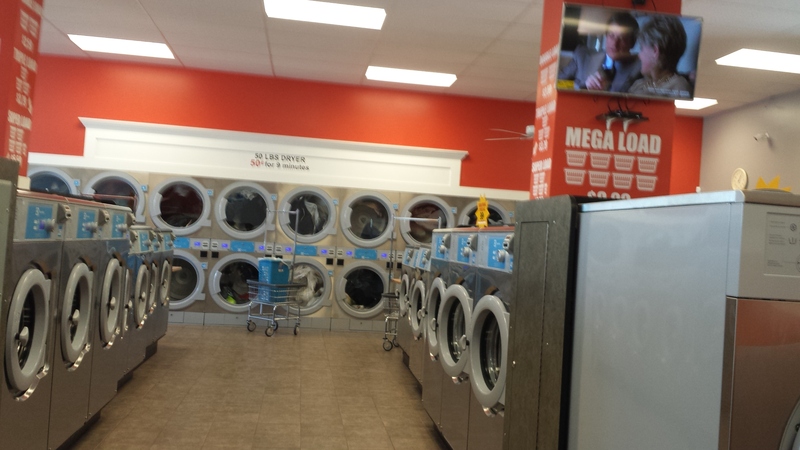 Customers enjoy watching TV while their clothes is being cleaned. 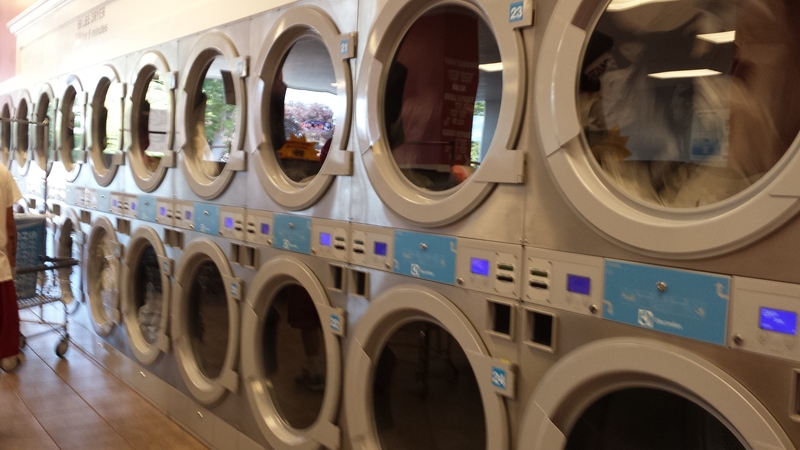 For your convenience, we now offer drop-off service for your laundry, blankets, and down comforters. 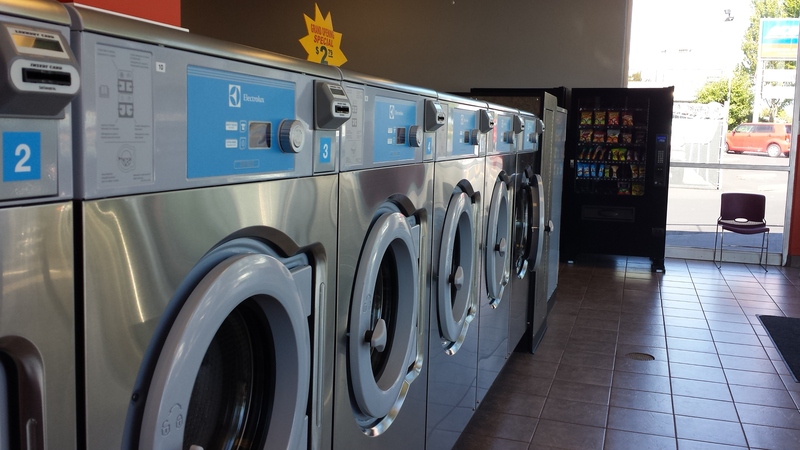 Every $20 deposit into the laundry card in one transaction, you get an extra FREE $2 deposit into your laundry card. 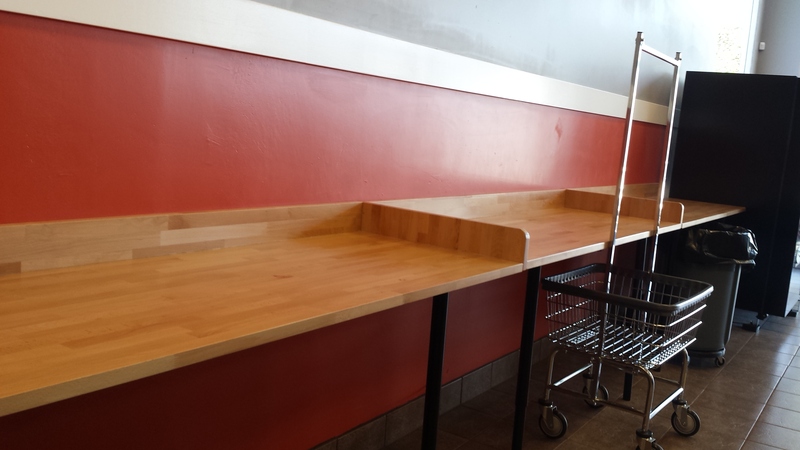 © 2015. 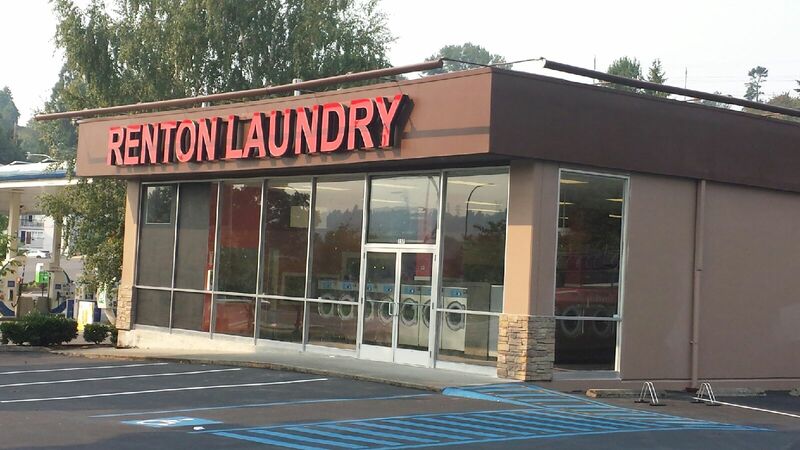 RENTON LAUNDRY. All Rights Reserved.